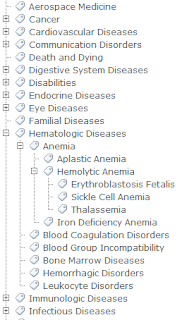 How is the Enterprise Keywords column used in SharePoint? This week's question is: "How is the Enterprise Keywords column used in SharePoint?" 1) Any terms from the SharePoint Term Store. This includes any terms from any taxonomy/term set as well as any “Managed Keywords”. 3) If the term store administrator has made the “Managed Keywords” term set an open term set, then users can enter any keyword they wish into the Enterprise Keywords column. 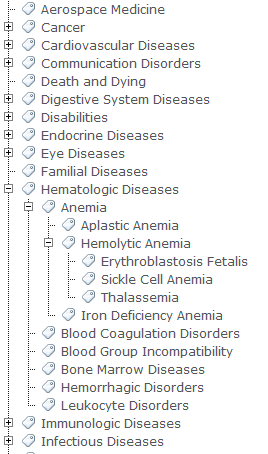 Management of these user generated tags should be part of your SharePoint governance process. I'm happy to announce the WAND News taxonomy is now available as the latest addition to the WAND Taxonomy library. The WAND News Taxonomy is a big one - 30,730 terms and 869 synonyms - covering politics, world events, entertainment, technology, business, economy, living, technology, and government. This taxonomy has a huge set of entities - bands, musicians, actors, politicians, major companies, countries, cities, and sports teams are all covered. If you are trying to organize a large volume of unstructured news related content, you should evaluate the WAND News Taxonomy to see how it can make your solution better. How many taxonomies and terms can be in the SharePoint Term Store?" This week's question is: "How many taxonomies and terms can be in the SharePoint Term Store?" Answer: There are some maximum supported limits in the term store per Microsoft: Maximum number of term sets in a term store is 1000. The maximum number of terms in a term set is 30,000. The maximum total number of terms in a term store is 1,000,000. Finally, the maximum number of levels of a term set is 7. The good news, is that in the vast majority of cases the practical limits occur before you will encounter SharePoint limits. 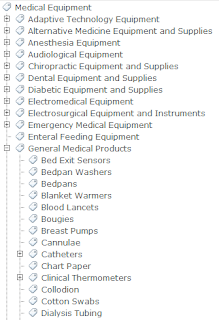 With 1,066 terms, the WAND Medical Equipment and Supplies Taxonomy has deep coverage of equipment and supplies used in hospitals, doctor’s offices, or other medical environments. The WAND Medical Equipment and Supplies Taxonomy can be combined with the WAND Medical Diagnosis and Specialties Taxonomy and the WAND Medical Services Taxonomy for greater coverage of medical topics. 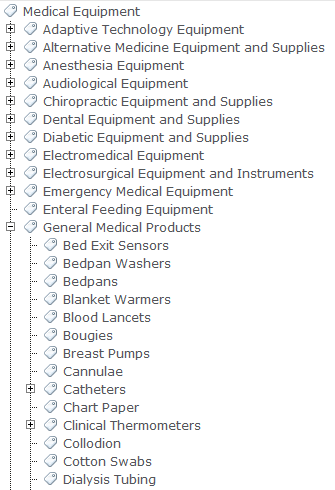 The Medical Equipment and Supplies Taxonomy was built as part of the WAND Product and Service Taxonomy and includes rich attribute templates for each category, making it powerful when used for product or inventory cataloging purposes. What are the differences between the taxonomy and term store features in SharePoint 2013 versus SharePoint 2010?" This week's question is: "What are the differences between the taxonomy and term store features in SharePoint 2013 versus SharePoint 2010?" Answer: SharePoint 2013 term store will have all of the features that the SharePoint 2010 term store has, so anybody using the 2010 term store will see a smooth transition to the 2013 term store. The SharePoint 2013 term store, however, does include some significant enhancements to the way that you can use taxonomies. One particularly significant change is the SharePoint 2013 term store allows you to create a term set that can be used to as the navigation structure of your SharePoint site. What this means is that you can create a site taxonomy and then SharePoint will automatically create pages (with URLS that include the taxonomy terms) corresponding with the taxonomy you have created. Thus, you are using the term store to control your site navigation. Another change is the ability to manage query spelling correction in the SharePoint 2013 term store. Terms that you enter in the Query spelling Inclusion List will be candidate terms to appear in “Did you Mean” when users are searching. So, if you add the word “Restaurant” to the Query Spelling Inclusion List, if a user searches for “Restrant”, the SharePoint search will offer a “Did you mean restaurants” result to the user. The third big change is that SharePoint 2013 has the ability to do some custom entity extraction based on term sets. This in many ways is a very lightweight version of automatic tagging, however there are heavy limitations in the types of rules that can be created. Essentially, you can maintain a list of terms for which you want to do entity extraction and then map these custom entities to a refiner property. Then, when content is indexed, any of these entities that match will be extracted and placed in the mapped managed property column and will show up as a custom refiner in search. This is best used for things like company name, people, or other well defined entities. It will not be very effective to classify a document to a business process, because of the limitations on the matching rules. Finally, while not Term Store specific, many of the features of FAST search engine have been included in the SharePoint 2013 search so the overall search capability is substantially upgraded. While in SharePoint 2010, companies could either use SharePoint Enterprise search or upgrade to FAST search, for SharePoint 2013, the two have basically been combined and included out of the box. 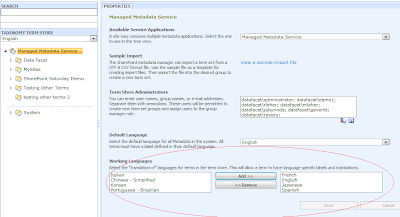 How do you add language translations to your taxonomy in the SharePoint Term Store? This week's question is: "How do you add language translations to your taxonomy in the SharePoint Term Store?" 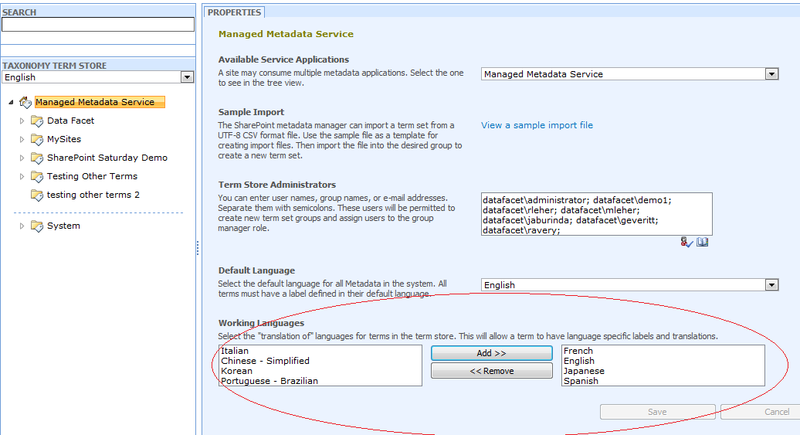 Answer: Adding languages in the term store takes place in the administration options for the Managed Metadata Service. In this screen, you can select your primary language and then add additional “working” languages. You will be able to add taxonomy translations for any of the working language at the term level in the term store. You will be able to add taxonomy translations for any of the working language at the term level in the term store. To do this, select your desired language from the language drop down and then place your language translation in the Default Label box. 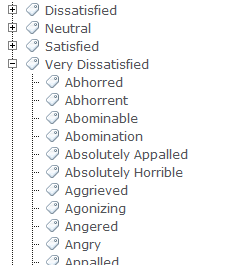 Any synonyms in that language can be added as Other Labels. · Site users can tag content in the language in which they are viewing a site (if terms have been translated into that language). · Users will also see managed terms displayed in their preferred language, regardless of the actual default language of the term store. · Tag clouds will also reflect the site usage of a term, regardless of the language in which a term was applied. Multiple language foundation taxonomies are available from WAND, Inc.